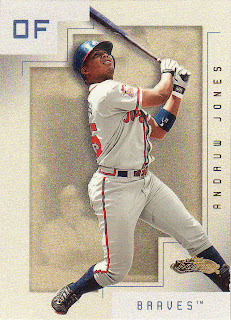 Sticking with the theme of current Yankees in their old uniforms, this week’s Featured Card of the Week is Andruw Jones. Be honest, did anyone forget he was on this team? The Yankees signed him in the offseason for $2 million, and he has five plate appearances through 10 games.